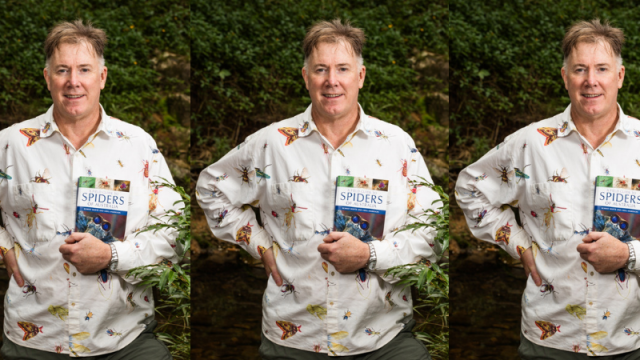 We asked author, editor, journalist and friendly neighbourhood spider-dude Robert Whyte to tell us about some of the books that inspired him to become a writer. I’m sorry Tolstoy, but you have to move out. TBS Editor-in-Chief Mathew Mackie once bought books to show-off and never finish, but now he’s asking Tolstoy to pack up his things.